Well endowed snowmen, a winner, a party (7qt) | House Unseen. Life Unscripted. JULIE, entry #43, congratulations! I will email you your e-book post haste. Or pre-haste. Whatever haste leaves room for me to be really slow about it. And hey, since I totally just wrapped up the loose ends on one contest, how about I tell you about another one? My brother-in-law over at Aquinas and More is giving away a GORGEOUS Christmas rosary. The entry form is right HERE. Free and easy. What's not to love? This week Katie said that King Lear was the funniest tragedy she's ever read and Lizzy said she was thinking about the physics of a certain enormous waterslide and is pretty sure you'd have to be over a certain weight in order for it to work safely and I was all.......0-0......"uh, yeah, what she said"
And meanwhile I'm breaking into a cold sweat because CLEARLY THERE IS NOTHING LEFT I CAN TEACH THEM. The grain free thing is going veeeeeeeeeeeeery slowly still. We tried some banana muffins made with coconut flour this week and they were just...meh. Paul actually ate them, so that's good, but Cecilia was straight up grossed out and I had to slather mine in butter in order to enjoy it, which probably isn't great. Do you have good coconut flour recipes? It's the only non-grain flour I have at the moment. If you do, link em in the comments, will ya? Gracias. Let's keep up the food jag with this lovely portrait of mitten-shaped pieces of bacon. If this is not Pure Michigan worthy, I don't know what is. Finally! Most important news in America time! 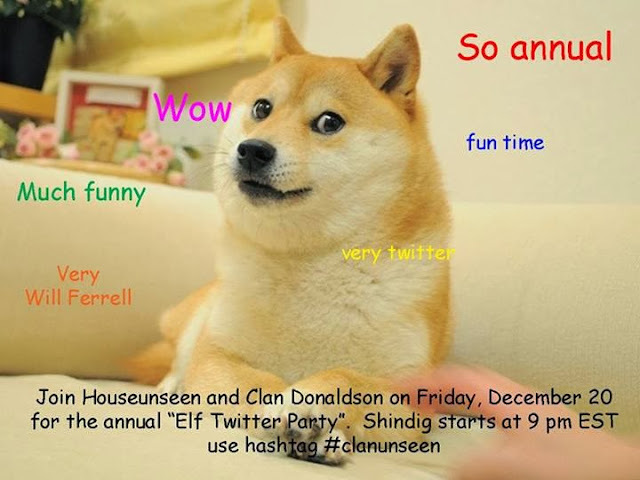 The Elf Twitter party is toniiiiiiiiiiiiiiiiiiiiight and I am inordinately excited. If you are new to the twitter or have never done a twitter party before, we keeps it real simple. Just be sure to put #clanunseen somewhere in your tweet and all of your tweets will show up with all our tweets. Slap #clanunseen into the search box and you can see just tweets about the movie while we're watching it. Does that make sense? People are talking into both of my ears right now so focusing on, like, words is pretty hard. Much difficult. Very distraction. See you tonight, party people! Start the actual movie credits (not previews!) at 9 est. I have never had good luck with coconut flour. I find flour less stuff to be much much better. Like miffins with just peanut butter and pumpkin turn out better than alternative flours. And although slowly might be necessary for your sanity, keep in mind you likely won't see any real benefit until it is completely out of his system. Even the tiniest bit will make Hannah off for the entire day. Not to discourage you, just didn't want you to think it wasn't "working" before his system was actually cleared. I also just posted a blog post about gluten-free Christmas cookies. Two of my recipes are also grain-free. A friend of mine who's whole family is GF says that the Babycakes Classics cookbook (or something like that) is the best. Also, check out Sarah's GF posts. Can we just just live tweet those snowmen? Srsly? I second nearly anything posted on primally inspired. hahahahaha I LOVE your snowmen. I seriously needed a good laugh today. Thanks for sharing haha. Oh the snowmen! My 5 year old asked why I was laughing so I showed him the picture. He was very confused. Agree with Kaitlin, the flourless stuff works out better (and cheaper). Waaaaah! I don't own Elf, and I failed to borrow a copy in time. I might be a Twitter party lurker anyway. A Twurker. NO! Not that. Elf is available as a FREE download on Google Play today (12/20)!! I totally plan on being a twitter lurker while y'all watch Elf. And those snowmen...uh-MAZ-ing! Against all grain: http://www.againstallgrain.com/ and Elana's Pantry: http://www.elanaspantry.com/ are my two go-to sites. It took us about a month to switch our taste buds over. 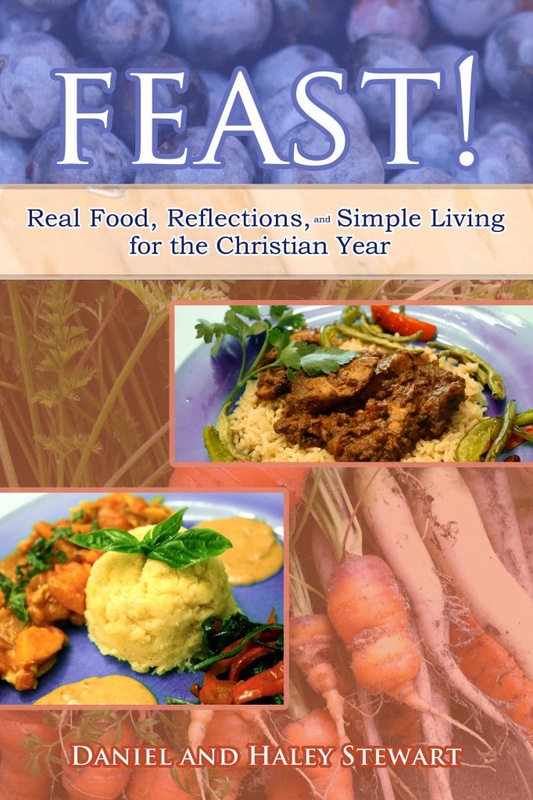 Our family did a 'Whole30' approach during Lent (so we wouldn't cheat) to wean us and our taste buds off of the grain carbs and that made a huge difference when we added back in gluten-free/grain-free foods. In the process, we discovered that going dairy-free really helped! Good luck, and keep posting about it -- it will help others! I see someone else posted the banana bread from the same website Enjoy! Coconut flour: The numero uno muy importante trick I have learned is that your recipe will be so so so SO much better if you sift it. I also only use it in sweet recipes. Another idea is to use it in conjunction with almond flour. I use those 2 together a lot in recipes. 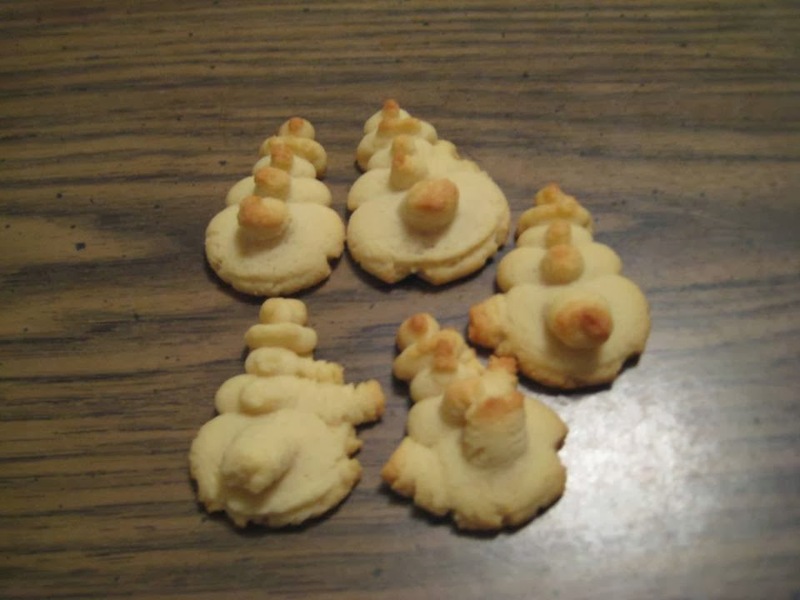 Your blog might get a NSFW rating after those snowmen. I still think it would be worth it. Too funny. Those snowmen... So funny. I didn't get to watch last night, but I loved seeing my twitter feed blow up. You guys crack me up! Love the snowmen! Check out recipes on wellnessmama.com. I've never tried a bad one! You might have success with some grainless recipes if you search THM or Trim Healthy Mama on Pinterest. It's the diet I follow and many, not all, are grainless. It's not a gluten free diet but we use coconut flour, almond flour/meal, often There are lots of MIM recipes - that's Muffin in a Mug. Super easy, fast, good for one person. I like to take the chocolate one and add shredded coconut and a bit of almond extract. Yum! Hope you get it figured out - I know the learning curve is HARD! This is all kinds of awesome. Those snowmen are so great! Sorry if you knew already: this article says: "You may be giving up an accurate diagnosis if you go gluten-free without a doctor’s supervision." -- but I really don't know the subject.